Singer-songwriter Mikal Cronin has returned. The sporadic Ty Segall sideman and Merge Records artist has released a new track called “Undertow” on Bandcamp. It is one of the two songs slated to be released on his upcoming 7″, along with “Breathe.” The melodic, uptempo track features contributions from William Tyler on guitar and singer-songwriter Shannon Lay on backing vocals. Cronin’s last solo album MCIII was released in 2015. 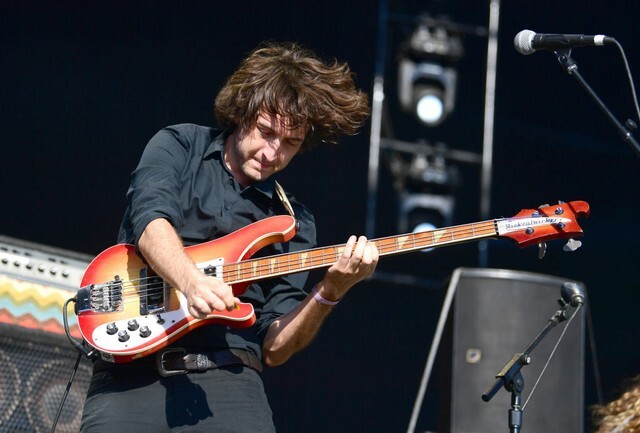 In the intervening time between then and now, Cronin has played on three Ty Segall releases, 2016’s Emotional Mugger, 2017’s Ty Segall, and 2018’s Freedom’s Goblin. He also played saxophone on King Tuff’s The Other from last year. The “Undertow”/”Breathe” 7″ is scheduled to be released on May 10. Preorder a physical copy here and listen to “Undertow” below.